Finding An Anchor For A Life Set Adrift By A Shipwreck Shengqiao Chen and Zehao Zhou met 20 years ago after a ship that was smuggling Chinese immigrants into the U.S. ran aground just outside New York City. Twenty years ago this week, a freighter called the Golden Venture ran aground just outside New York City. On board were nearly 300 people who were being smuggled into the United States from China. Ten people drowned trying to reach land. Many who made it ashore were detained in U.S. prisons for years, waiting for political asylum. In today's StoryCorps, we hear from one of those survivors. Shengqiao Chen sat down with his friend Zehao Zhou. They met while Chen was in prison. Zehao was his translator. SHENGQIAO CHEN: After three months, we finally see the land. ZEHAO ZHOU: You knew that was America? SHENGQIAO: They told us: This is United States. SHENGQIAO: The water was very cold. ZEHAO: How long did you swim? Do you remember? SHENGQIAO: And then a couple of my friends carried me out of water. SHENGQIAO: When I woke up, I was in hospital. I had my hand handcuffed on the bed. ZEHAO: You were in a hospital bed, handcuffed. ZEHAO: Then you were sent to a detention center. SHENGQIAO: I think the most difficult time is after six months, and you don't know what your future - going to be. ZEHAO: You mother thought you were dead, and she set up a family shrine for you. ZEHAO: I have 20 letters that you wrote me while you were detained. The letters described all the - you know, suicidal thoughts, attempts, people giving up. Remember, we had the vigils outside the prison? SHENGQIAO: I remember. Every Sunday, when you guys were outside, we would watch you through the window. A lot of us was - tear up because there's still good people in the world who have a kindness heart. ZEHAO: You have lived longer in America than in China, correct? ZEHAO: When you came, you were only 18 years old. And you went through so much. But is it worth it? SHENGQIAO: I told my mom, I said that I will either die, or I will arrive to United States. After 20 years, I feel like I'm a part of this country, you know? I would do it again. ZEHAO: You would do it again. SHENGQIAO: I would definitely do it again. WERTHEIMER: Shengqiao Chen, who survived the Golden Venture shipwreck, with his friend Zehao Zhou, in Philadelphia. 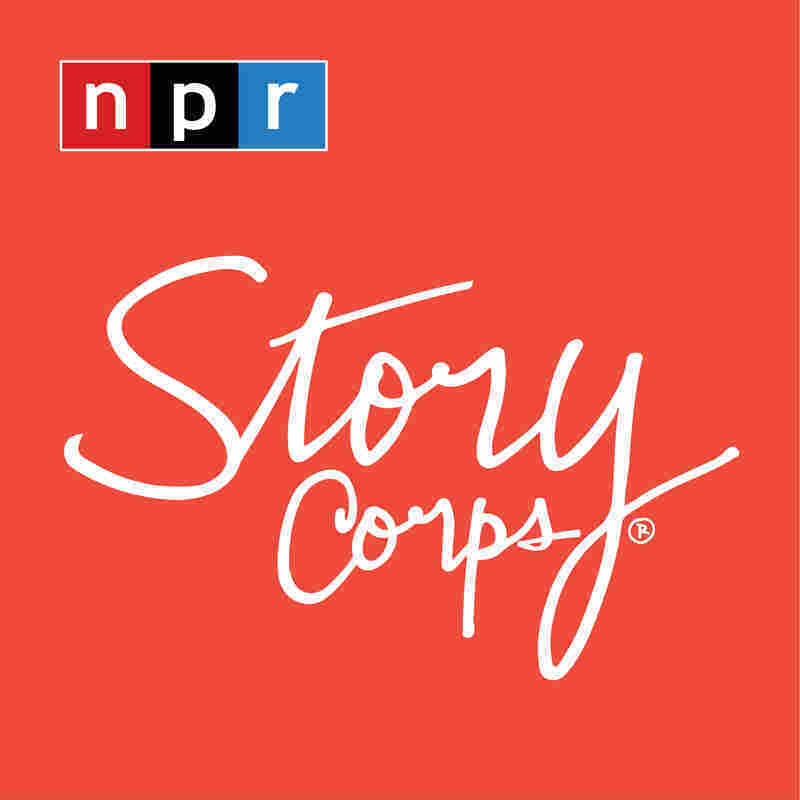 Their conversation will be archived, along with thousands of other StoryCorps interviews, at the American Folk Life Center at the Library of Congress. You can get the podcast at npr.org.